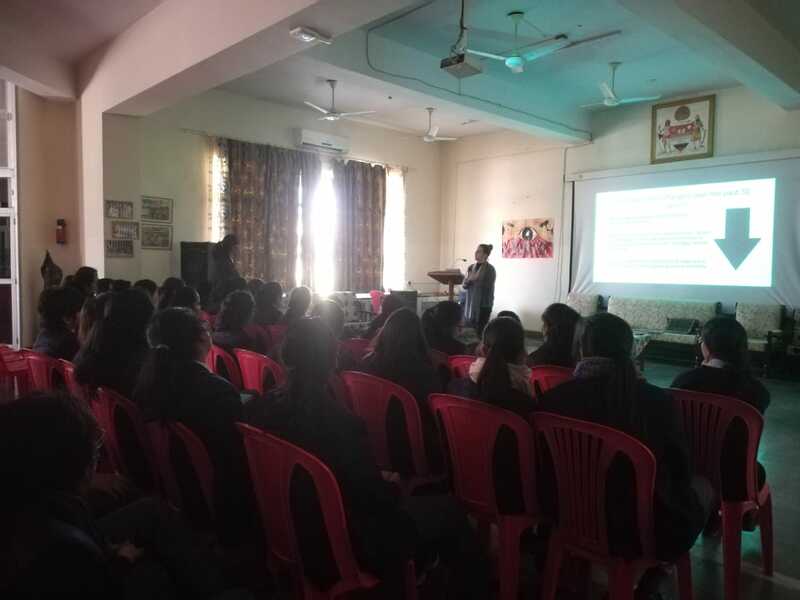 Ms Alex Snee representing a group of UK universities conducted a session on “Careers you may have not thought about” on 23rd January 2019. 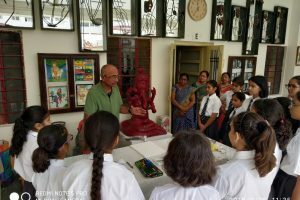 A one hour session was held for the students of class 11. Ms. Snee spoke about different careers in the fields of Criminology, Sports, Animation and International Relations. 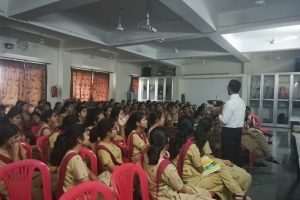 She gave students an insight on how to think out of the box. She also emphasized on few Ireland Universities promoting a 2 years stay back option where the students can stay back after completing their graduation and work full time. 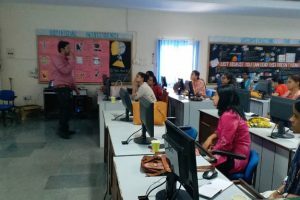 The whole session was quite captivating and opened up the minds of students about different career options they can look at in future.